Barbara will create a caricature when you make a $15 donation to Hunters Helping the Hungry! 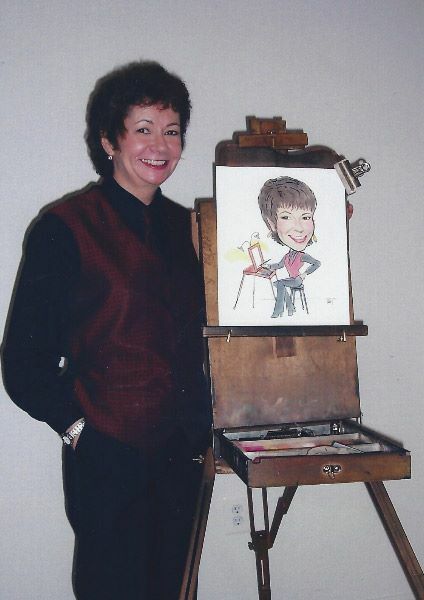 Barbara has been creating caricatures and making people smile for as long as she can remember. In as little as 5-6 minutes per person, Barbara has the ability to capture a persons’ likeness in an incredibly accurate whimsical caricature!